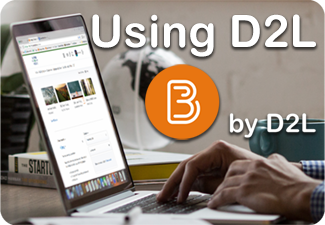 The short video tutorials will help you learn to use the tools in your Blackboard courses and get you up to speed quickly. 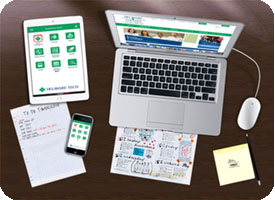 Blackboard Student Help is a page to help you with common issues as well as in-depth help to learn Blackboard or resolve technical issues. 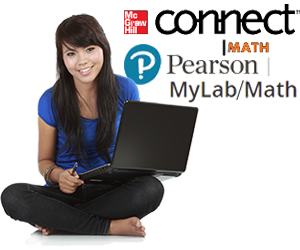 Access video tutorials, FAQs, system requirements, and customer support for third party publisher content such as Pearson’s MyLabs and McGraw-Hill’s Connect Math. 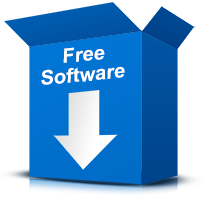 Free software that may be required for your course. This page also provides links to other pages and documents to help you with your learning experience. Highlights of technology services available at Delaware Tech as well as Campus-Specific Technology Info & Support Information. Campus Help Desk phone numbers and hours are also available here.